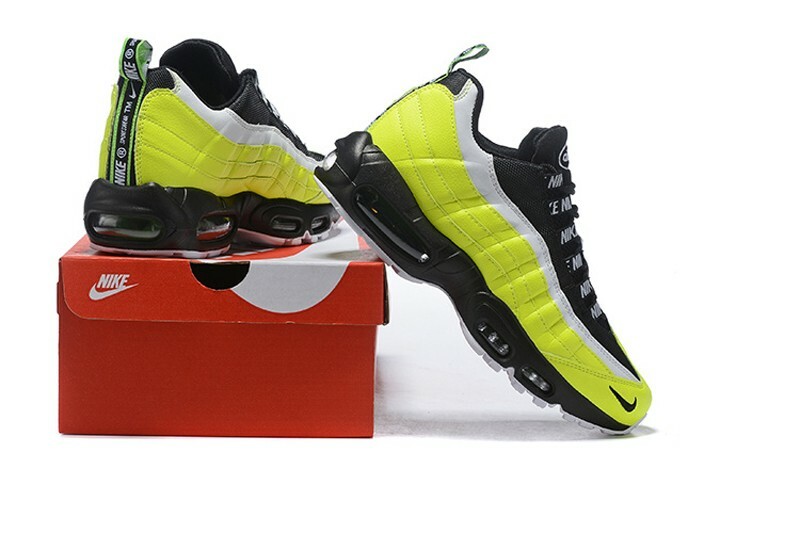 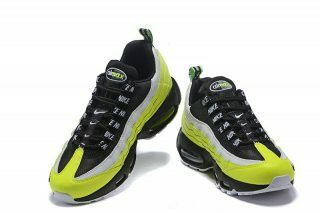 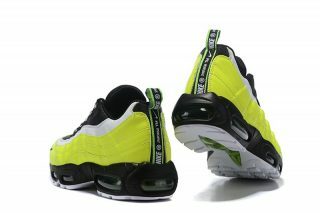 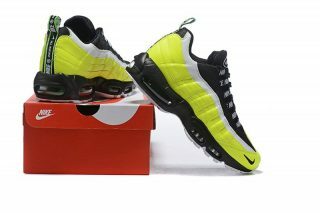 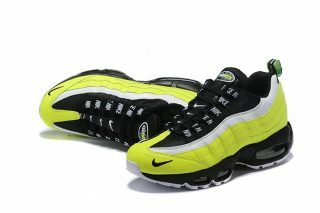 Nike is prepping for autumn with the release of the eye catching Nike Air Max 95 Premium Volt Glow. 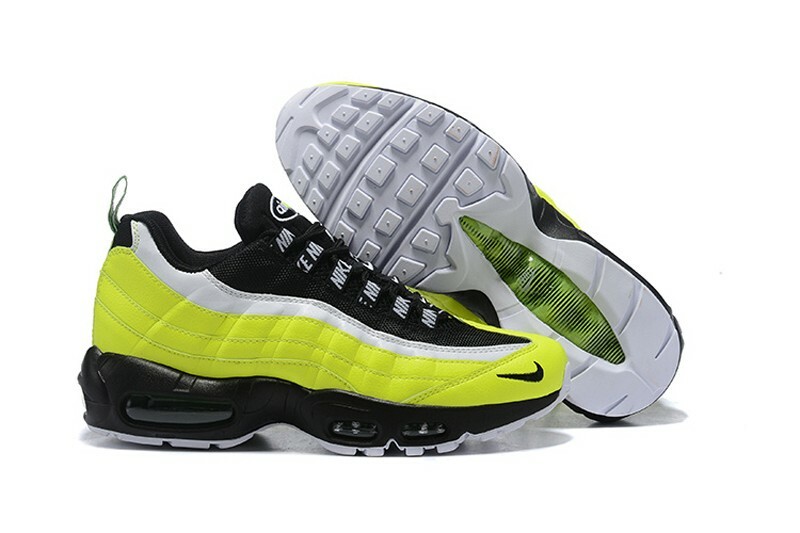 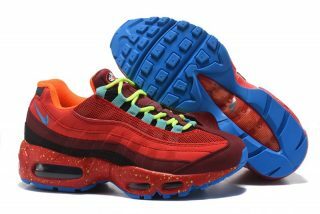 Ever since it was first released over two decades ago, the AM95 has always been one of the Swoosh’s best silhouettes, and this vibrant new colourway perfectly embodies everything that makes the shoe so legendary. 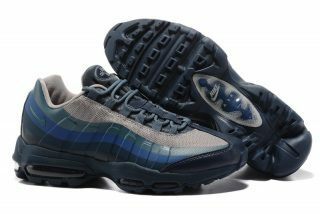 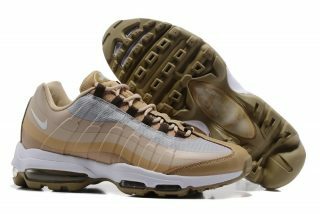 Compared to other Air Max 95 colourways, this version is extremely unique, taking heavy inspiration from some of Nike’s classic features and fusing them with a clean and modern aesthetic that will definitely turn heads for years to come. 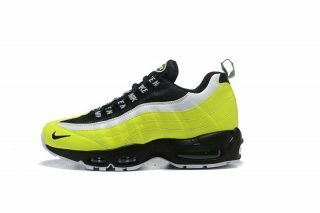 An eye-catching palette that sees layers of neon green and white break up an otherwise clean black base, a combination of leather and mesh make up the majority of the upper, with the contrasting colour applications sandwiched between the top portion of the upper and the black Air Max midsole. Statement branding found on the tongue and heel add creative flair, while the white rubber outsole provides functional support.